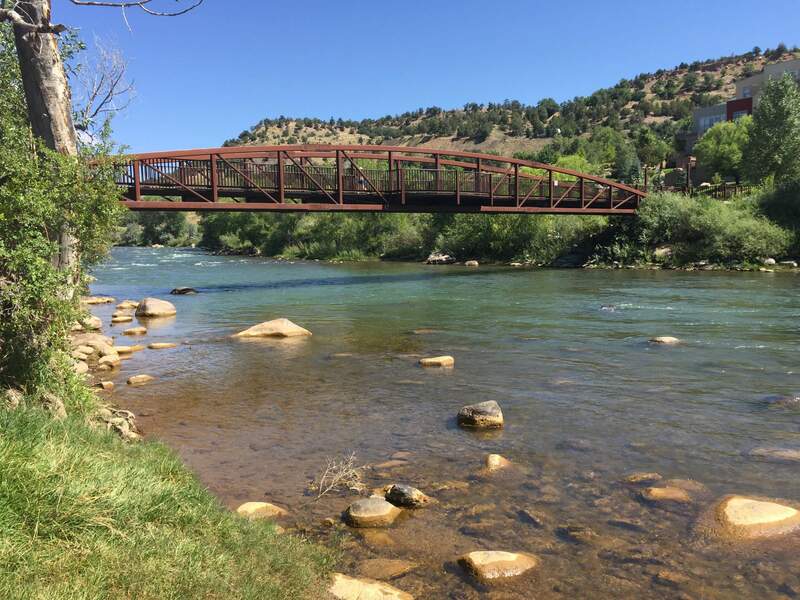 Eight river basins in La Plata County could be impacted if the Southern Ute Indian Tribe adopts EPA-approved water quality standards. As expected, La Plata County commissioners on Tuesday unanimously approved a letter to the Environmental Protection Agency, asking for a transparent process as the Southern Ute Indian Tribe seeks a federally approved water-quality program. The tribe submitted an application to the EPA in 2015 requesting “treatment in the same manner as a state,” which, if approved, enables it to develop and regulate water-quality standards under the Clean Water Act. The Tribal Council approved standards for the reservation in 1996, and staff members of the tribe’s water-quality program spent the years after collecting data to build upon the standards and prepare a draft for federal approval. “There is an established and required EPA process for public input, and the tribe’s public process for obtaining comments on the draft standards will meet or exceed EPA’s requirements,” tribal spokeswoman Lindsay Box said in an emailed statement. The tribe’s proposed standards are expected to be made public within six months, and they will address aquatic life protection, recreation, potable water, industrial water supply and agriculture. The standards would apply to surface waters flowing over tribal trust lands and affect upstream entities holding federal water-discharge permits. The tribe did not answer questions about how rigorous the standards would be. “The goal of the water-quality standards is for the tribe to protect and restore tribal waters for the benefit of the tribal membership and resources,” Box wrote. If the EPA approves, the tribe would join about 40 others, including the Ute Mountain Ute Tribe, which adopted standards in 2011. EPA Region 8 spokeswoman Lisa McClain-Vanderpool said the agency could not answer most of The Durango Herald’s questions, including questions about the length of the process, but she also assured that the public will be included in the months ahead. Additional public comment periods will be offered as the process advances and the tribe rolls out proposed standards. The tribe’s application can be found on epa.gov. The county’s letter to the EPA is available on the county website at co.laplata.co.us.